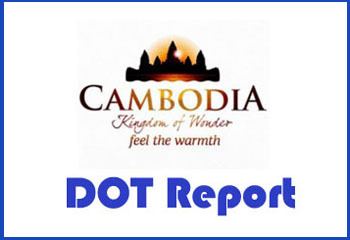 (Phnom Penh): Secretary of State of the Ministry of Tourism His Excellency So Mara said that Cambodia gets ready for welcoming Chinese tourists at least 3, 3 million in 2020 by Ministry of Tourism prepared Chinese Attractive Strategic Plan by compiling as book on China Ready for Chinese tourists and facilitated travelling and provided many kings of visa to Chinese tourists. H.E. Secretary of State said such on the occasion he led Ministry’s team works on behalf of H.E. Thong Khon Minister of Tourism to meet with Nanning city tourism development committee delegations, at Sokha Phnom Penh Resident Hotel, in the morning of 19 September 2018. In the ceremony, there are participation from delegation of Kunming city tourism development committee and Cambodian Ministry of Tourism’s representatives. H.E. So Mara said that to serve for Chinese tourists’ demands, the Ministry of tourism prepared Chinese tourist attractive strategic plan (2016 – 2020), especially putting out a book on “China ready for Chinese tourists” in accordance with ASEAN Tourism Strategic Plan 2016 – 2025 (ATSP 2016 – 2025) along with establishing China – Ready Center forwarding to getting ready for welcoming Chinese tourists at least 3, 3 million in 2020. China is the biggest tourism market of Cambodia and to strengthen Cambodian tourism potential promotion to China market, Cambodia has always participated in the main tourism exhibition in China market, obviously in Kunming city having attended in CITM in the last 2017. Since 2015, Cambodia has participated in about 50 international exhibition events and has prepared 9 times of Cambodian tourism shows in the main cities; including Hong Kong, Shanghai, Guangzhou, Xi an, Kan Su and Kunming. 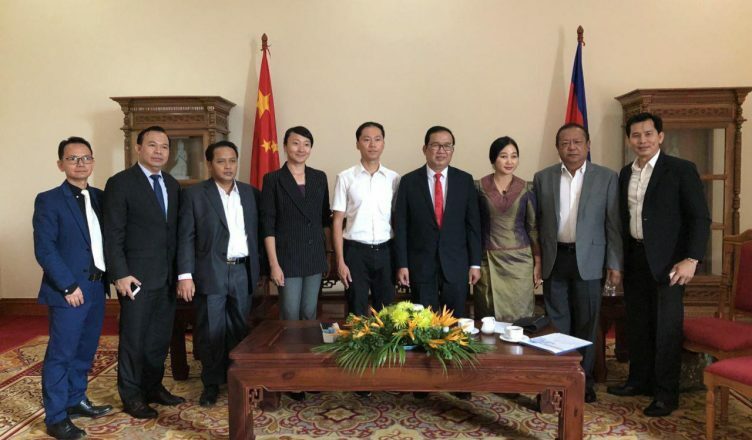 He expressed that to facilitate travelling; currently Cambodia provided many kinds of visa to Chinese tourists as well as visa on arrival, E-visa and multiple entry visas for the period of 1 year, 2 years and 3 years for Chinese tourists. Along with facilitation on service hospitality to Chinese tourists, Cambodia has also direct flight from main cities of China; for instance, Hong Kong. Xiamen, Guangzhou, Shangghai, Beijing, totally 181 times a week by in Capital of Phnom Penh is of 76 times a week; in Siem Reap, there are 93 times a week and in Preah Sinhanouk, there are 12 times a week.